Mr. Walter S. Burns, age 91, a longtime resident of the Pawtucketville section of Lowell, died on Tuesday, December 11, 2018, at his home. He was the husband of the late Jeannette Y. (Barry) Burns. Born in Lowell, on June 3, 1927, he was a son of the late James F. and Mary A. (McNally) Burns. 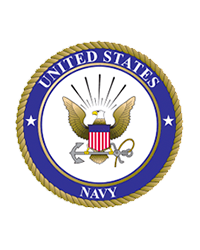 He was a proud U. S. Navy veteran having served during World War II from 1944 until his honorable discharge 1946. He was the recipient World War II victory Medal and a Bronze Star. Prior to his retirement, he was employed by the City of Lowell as a senior custodian. Walter was a parishioner of the Parish of Saint Rita, a member of the V.F.W. Post 662, D.A.V. Chapter 25 – Edith Nourse Rogers and a former member of the Centralville Sportsman’s Club. Surviving him are a son and daughter in law, Mark S. and Marie Burns of Lowell; four daughters and two sons in law, Laurie A. Burns and her companion Paul Gionet of Billerica, Sharon J. Smialek and her husband David of Dartmouth, MA, Lynne M. Morse and her husband Matthew of Lowell and Jennifer L. Burns and her companion John O’Brien of Wareham, MA; seven grandchildren, Ryan and his wife Anissa, Michaela, Avery, Stephen, Sean, Sarah, and Melanie; two great grandsons, Mason and Bronson; and a sister in law, Peggy Burns of Dracut. He was also the brother of the late James Burns, John Burns, Phillip Burns and Mary Brill. 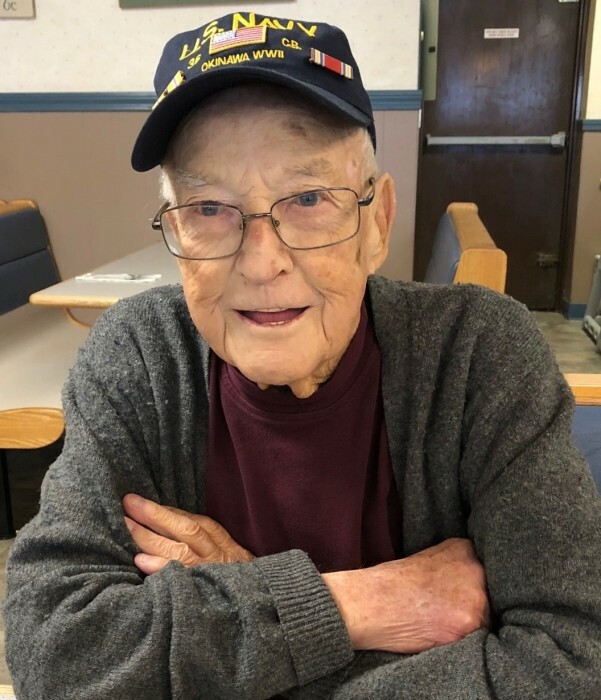 BURNS – died in Lowell on December 11, 2018. Walter S. Burns, age 91, a resident of Lowell and husband of the late Jeannette Y. (Barry) Burns. Relatives and friends will be received at the TYNGSBOROUGH FUNERAL HOME, 4 Cassaway Dr., Tyngsborough on FRIDAY MORNING from 9:30 to 11 a.m. His Funeral Mass will be celebrated immediately following at 12 noon in the Parish of Saint Rita, 158 Mammoth Road, Lowell. Burial with Military Honors will follow in St. Joseph Cemetery, Chelmsford. Those wishing may make a memorial donation to the St Vincent de Paul Society, St. Rita Conference, P.O. Box 914, Lowell, MA 01853. For online condolences and or directions please visit tyngsboroughfuneralhome.com.